For the past two months, our family has been followed by our own personal paparazzi. No - really! An old friend of mine is a reporter for Newsday, the local Long Island newspaper. 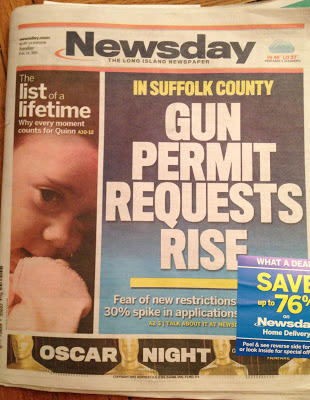 Rob saw a great opportunity to get the word out about NPA using Quinn - and Newsday - to do so. Since he pitched the story in mid-December, we have been tailed by reporter Denise Bonilla and two freelance photographers - Steve Pfost and Steven Sunshine. They've joined us both at home and out & about on a number of our list adventures - Tea at the Plaza, FAO Schwarz, and Quinn's first manicure/pedicure. Our original thought was that the story was going to be a couple of paragraphs, based on a short interview and maybe a photo or two. As time wore on, Denise kept coming back saying her editors wanted more and more list items included. Yes. Quinn was on the cover of the Sunday paper. Note - she is even larger than the Oscar Night image. What waited inside was an absolutely beautiful account of Quinn, her life and our attempt at making it as memorable as possible - for Quinn and for us. What also lay in wait were comments on the online version - mostly kind and supportive, sometimes scathing and judgmental. It is what it is, but we'd be lying if we didn't acknowledge some of the sting they left. Publicizing our story for the awareness of the disease puts us out there though, and ultimately we know our intentions are pure and we're doing the best we know how. Sunday was a whirlwind with texts, calls and messages from friends, family and strangers who read the story and wanted to reach out to us in some way. Incredibly, our tremendous support system just got that much bigger! But Quinn wasn't quite done yet. Nope! Because really, what is a Cover without a Television Appearance to compliment it. Oh yes - Miss Q was the lead teaser on the 10:00 hour of the local cable news station News 12 Long Island. One of their reporters and cameramen came to the house just before bedtime and did an interview with Brett, Quinn and I - and the boys even popped up post-bath for a bit too! The crazy weekend was capped off tonight by another terrific display of kindness, generosity and support. 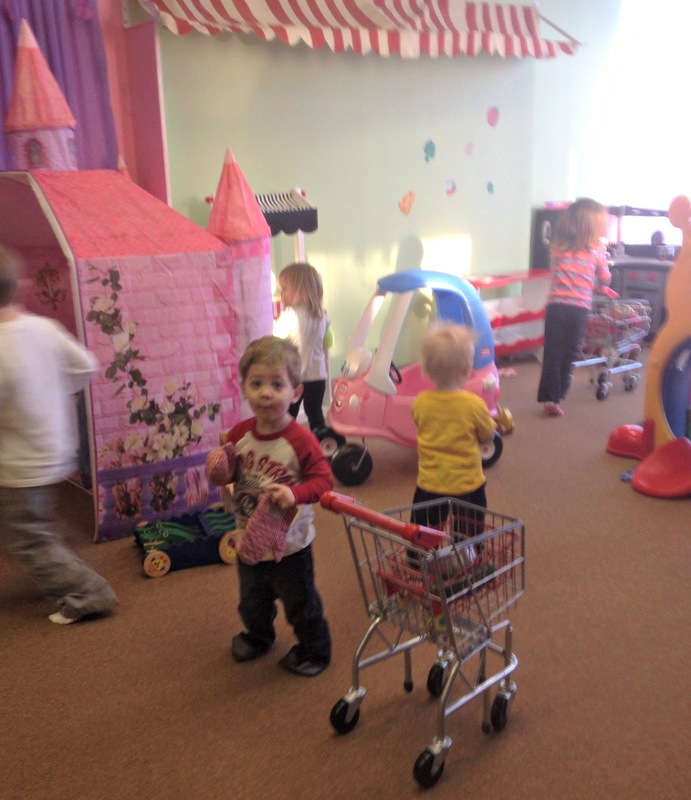 Le Play Cafe - an awesome play place where the kids play and the parents can relax! - held a Play for Quinn Benefit tonight. There were a ton of kids and amazing parents, who got to play for over an hour - including ah-maz-ing face painting donated by Michelle of The Artfull Experience. 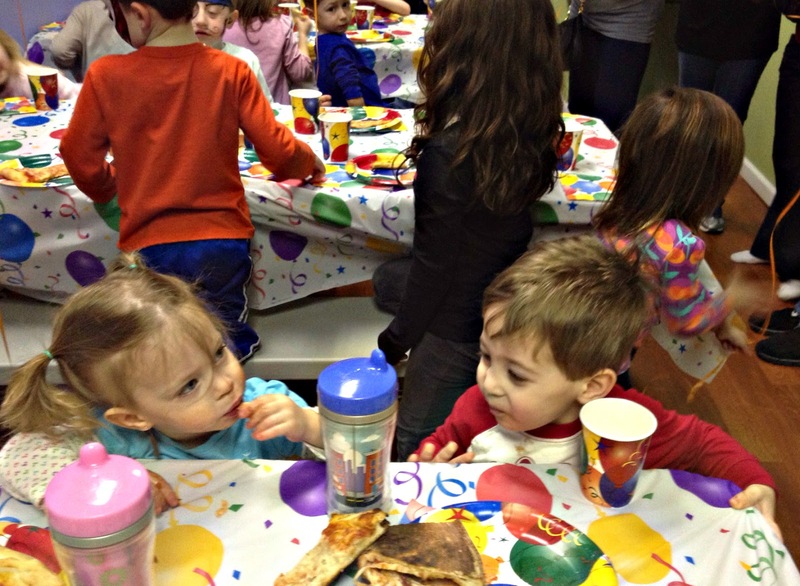 Then they had yummy pizza and delicious cupcakes, donated by Cupcakes Catering - and just a generally good time. Thank you to all who attended in honor of Quinn, and especially Jessee for hosting and the donation of the space and proceeds. Quinn will surely do something special to honor you! a great way to cap off a great day! It was a great event tonight at Le Play! 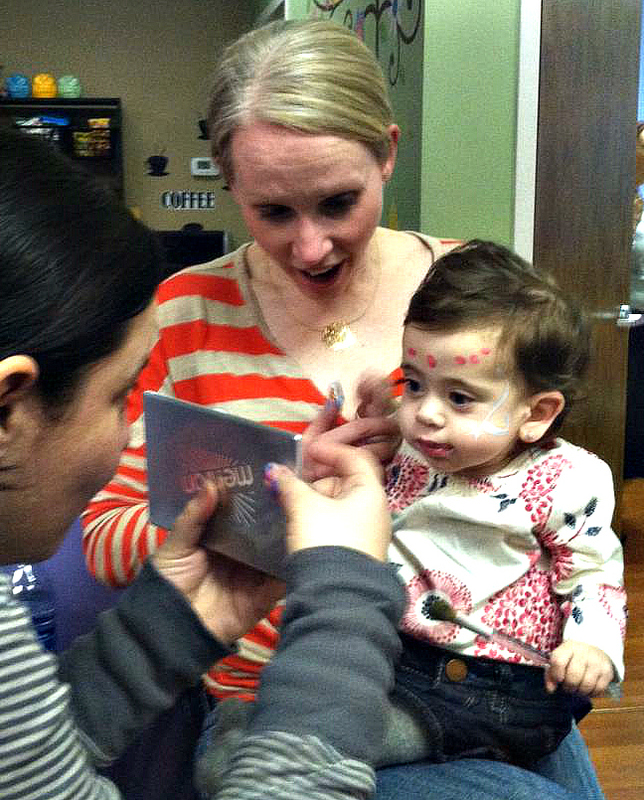 Kaitlyn had a blast- and the facepainting was so cool! I can not even fathom why anyone would bring anything but love to your family...I am so sorry people have to sink any lower than that, especially TO you. Quinn is just gorgeous, you are a great family. Keep up the good work, we are cheering you on (and buying some Thai bracelets!) from Tennessee. "Please let me tell you how powerful "flashing your privates" really is. Anyone with an ounce of compassion feels genuine sorrow and concern when they read about a child with a life limiting disease. But when you put a name and a face to that little person - when you share your journey - your most private thoughts - your hopes, your fears, your joys and sorrows, a relationship is created. When you allow us (your blog followers and those who can have face-to-face interaction with you) to travel through life with you, the relationship grows - from bystander to participant. We come to love your children and you as though you are family. We are inspired by your courage, touched by your openness, and in awe of your fierce determination to make the world aware of these thieves of our precious little ones. The love of your children that your sharing creates spurs us to take action rather than just observe. 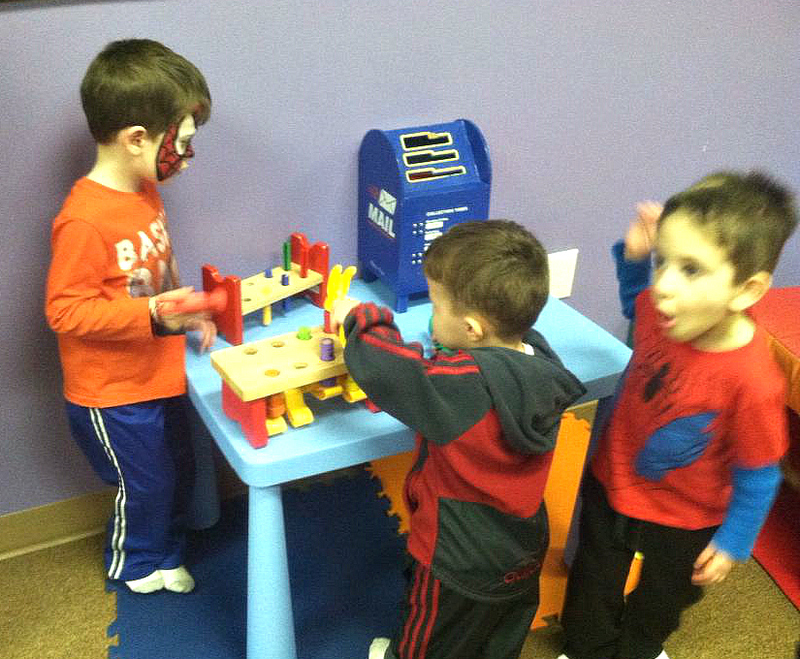 We become advocates for awareness, supporters of research and champions of your precious and perfect babies. We share their stories and the lessons of love they bring to us so that their voices will always be heard. So - thank you Stefanie - and all of the moms and dads who put themselves and their families out there - for "flashing" us. Our lives are forever changed." OH where to start?! Quinn looks beautiful in her facepaint and Colin and Reid so cool in their spiderman face pain masks, the boys saw me reading the post and ran over to check them out and how cool they were;) Quinn getting the cover story, the paparazzi, and a prime news spot does not surprise me at all!! :) she is so perfect and beautiful and I am so happy your support system grew, you all deserve so much. I am however totally horrified at anyone being negative or rude to your family, I am so sorry, they are so very wrong and totally heartless. I just wanted to say thank you for sharing your story. Don't ever second guess what you know feels right because some crazy person on the internet (or anywhere for that matter) makes a judgment that they really know nothing about. I think you are taking a terrible situation and making the best you can out of it. I know your entire family will know and always remember that you lived life to the fullest with Quinn. That can never be taken away! I can only see love and motivation for not just your family but for all of us. I cannot tell you what have you made me realize. Sending prayers, all the way. I and my family would like to help Quinn's bucket list. It would be an honor to send our love to little Quinn in every possible way. You're amazing! You & your family should be proud of the love you share with Quinn each & every day! If there is anything in Northern WI (ride a pony, snowmobile, 4wheel) I can surely and would LOVE to assist you on that! Keasha (family of 5 ~ 2 boys & a girl) <3 to your family! What a beautiful little girl you have, I'd like to send items so you can host a tea party for her, can you contact me please luanneoda@gmail.com Thank you. Beautiful Quinn is making a media splash! 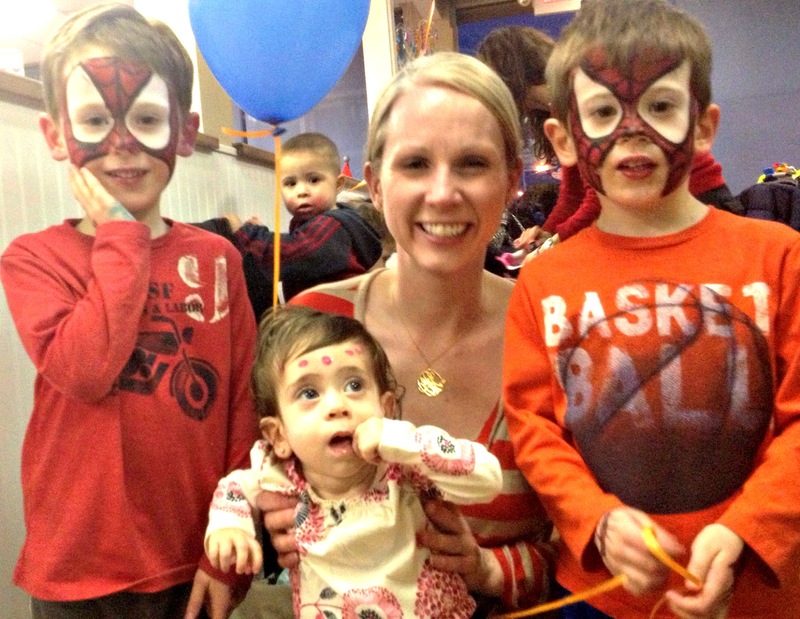 Although so difficult to do, the timing of these articles has been amazing - to match Rare Disease Day (2/28) too! Always sending love your way. I just read about your beautiful daughter and family. How do I donate? I just read about your beautiful daughter and family, Quinn is an inspiration. Thank you to you and your husband for having incredible strength during this time and to share your story with all of us. You will all be in my thoughts and prayers. Because You have instructed us in Your Word that we are to pray for one another so that we may be healed, I pray for healing and wholeness for Quinn Linzer . I pray for protection against any health related issues that may be affecting her body. Your word says, "He sent His word and healed them, and delivered them from their destruction." Wherever there is any imbalances in Quinn's body, I pray that You, Lord, would touch her with Your healing power and restore her back to total health. Give Quinn the wisdom and knowledge to align with the healing energy to a healthy and well body. Deliver Quinn from all health challenges that she is facing or could come upon her that is affecting her body in a negative way. Specifically I ask for You to heal this Niemann-Pick Disease Type A and any other health related challenges she is facing. Give Quinn's parents, any professional practitioner, nurses, assistants, and family members the right guidance, wisdom and full knowledge of the best way to proceed in her healing. Thank You, Lord, that allow us the freedom to ask for guidance and help so that we might be healed. I lay claim to that heritage of healing which You have promised in Your Word and provided for those who believe. 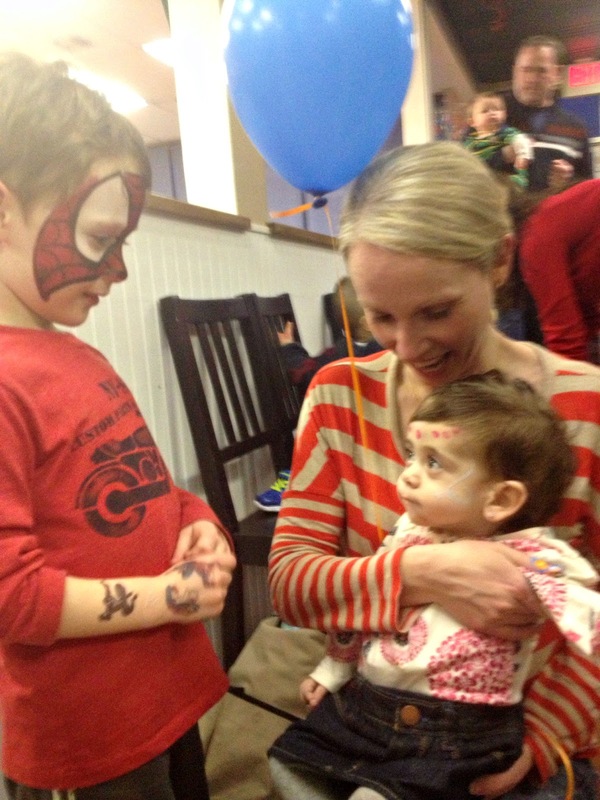 I look to You for a life of health, healing, and wholeness for Quinn...And this is so. I just read about your bucket list for Quinn on the today show page and I think you guys are doing such a wonderful thing not only for your daughter but also for yourselves, because you will always get to cherish and relive the memories. What an outstanding example of positive parenting (in general), but especially in the face of tragedy when it would be so easy to be negative. Can't wait to continue following your journey. I've been following your blog ever since I read about your family through oursonnylife.com. I am so inspired by both you and Chelsea and think about your families all the time. So I was PLEASANTLY surprised to see your story on the main screen of aol.com!!!!!!!! Keep on sharing Quinn's story to the world- she is a STAR. As an article just ran in People m,agazine so I'm sure you are about to get flooded, but is there a PO Box set up for you- there is something I would like to send? Linzer family. My family and I sat for a couple of hours reading your blog tonight. Your strength is amazing and we decided we'd like to name a star for Quinn. This is a gift for her big brothers as well, so they know that they can look up and "see" Quinn when it's her time to become their special angel. We'd really like to do this but have not seen a PO Box or any type of donation address as of yet. Please share that information and Bless You ALL! Do you have a donations page or something so we can help you have your bucket list completed? God bless your family! My family is also former Long Island-er's. sending love from istanbul to Quinn.